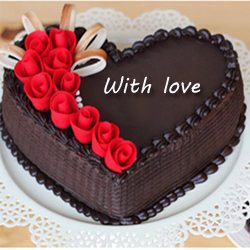 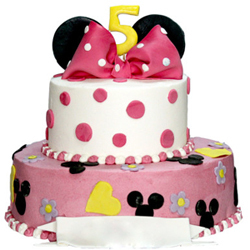 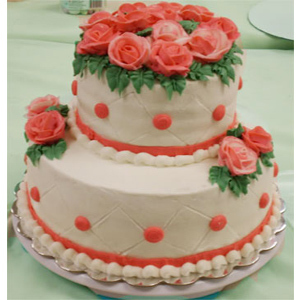 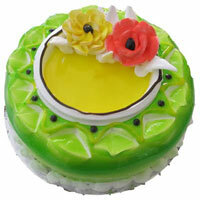 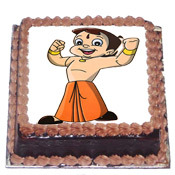 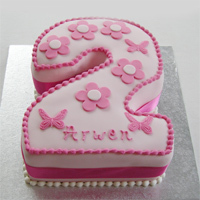 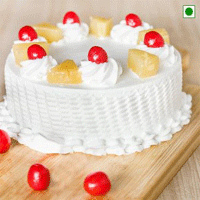 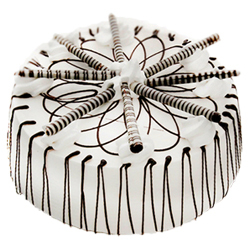 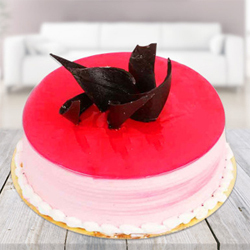 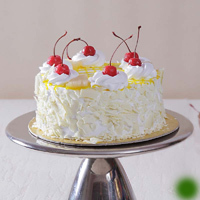 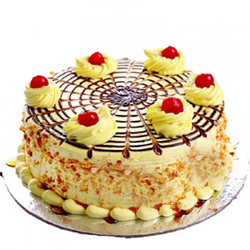 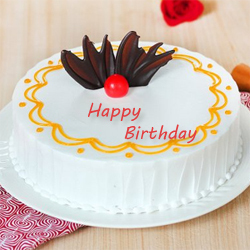 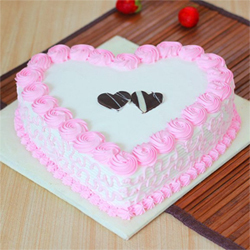 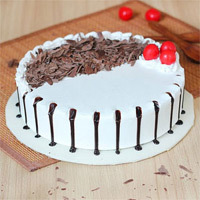 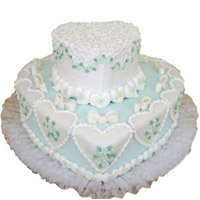 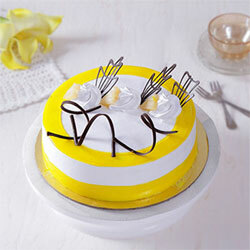 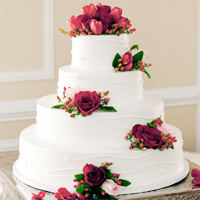 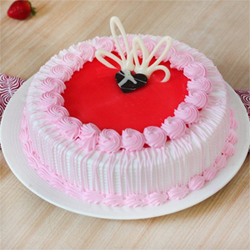 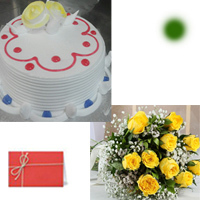 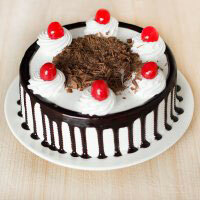 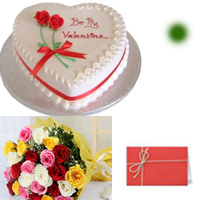 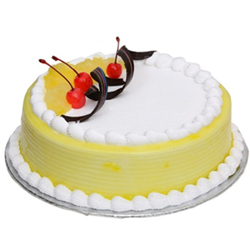 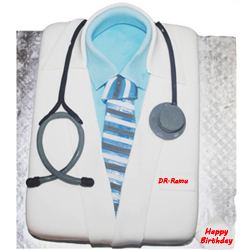 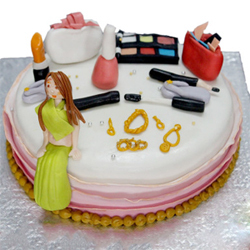 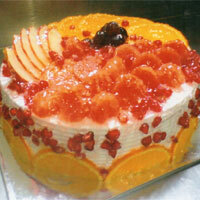 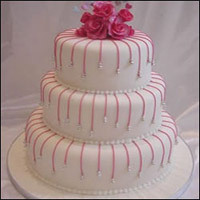 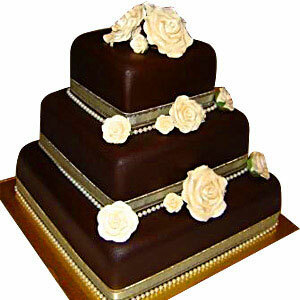 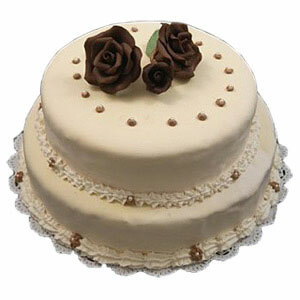 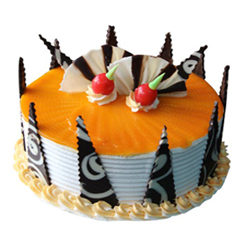 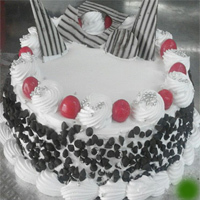 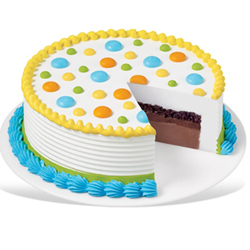 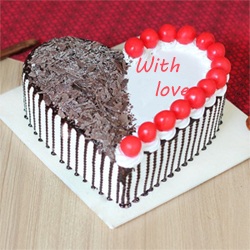 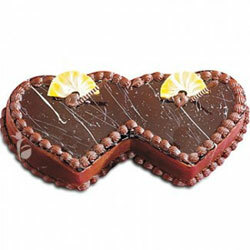 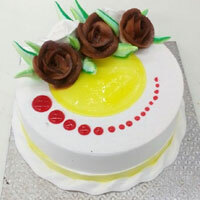 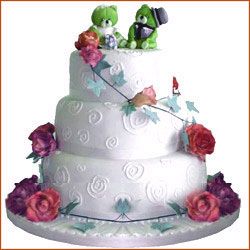 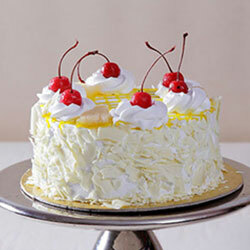 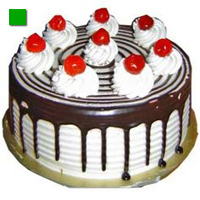 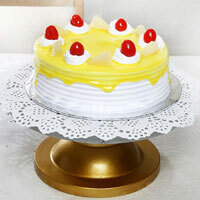 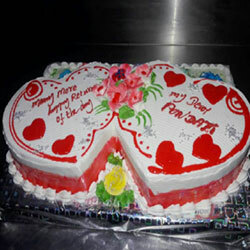 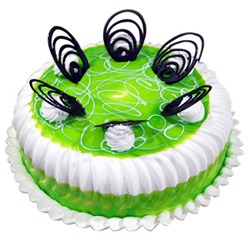 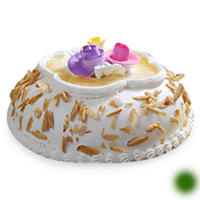 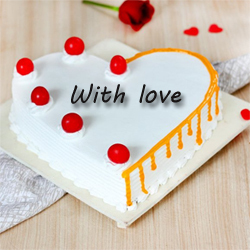 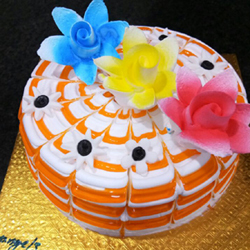 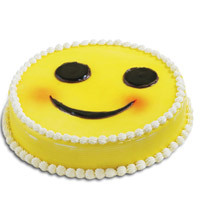 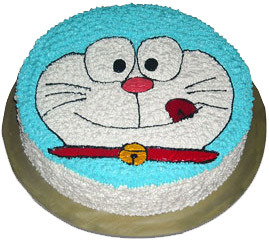 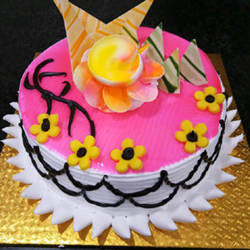 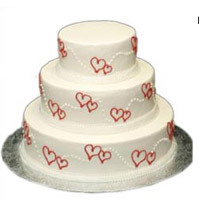 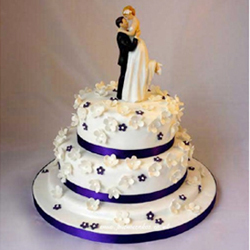 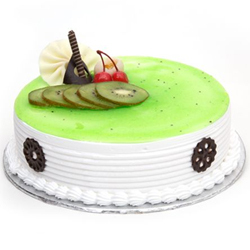 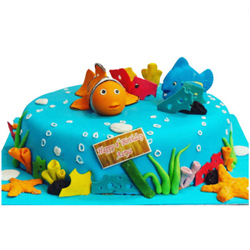 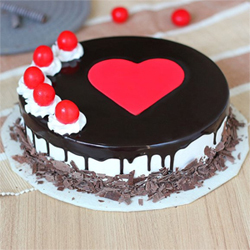 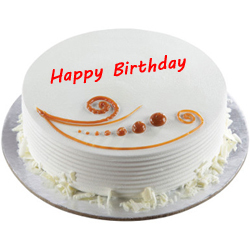 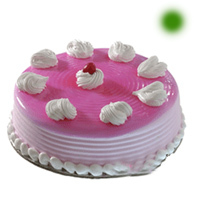 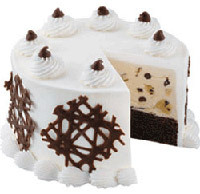 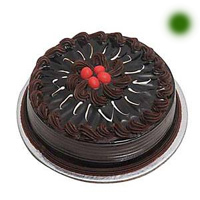 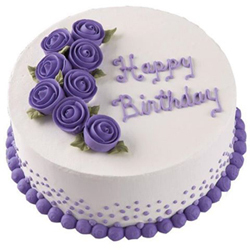 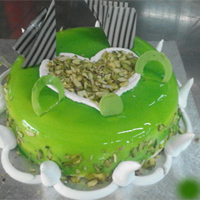 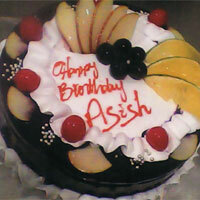 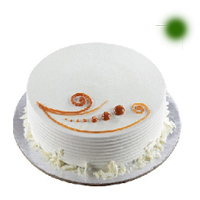 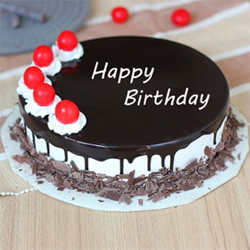 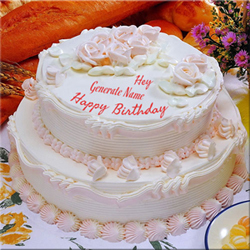 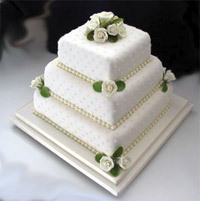 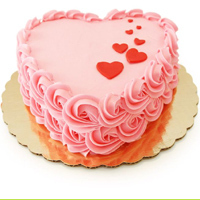 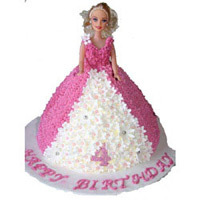 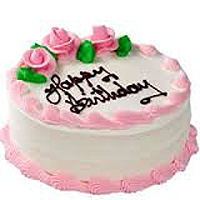 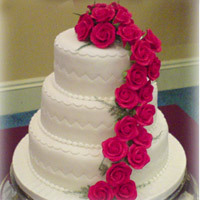 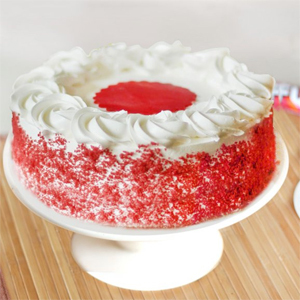 Cakes delivery in Rajahmundry, Cakes category have been rated 4.9 out of 5 based on 3 reviews. 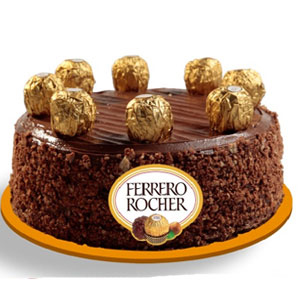 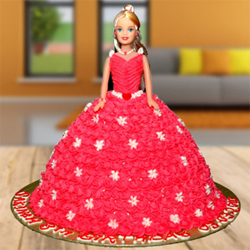 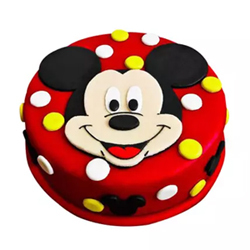 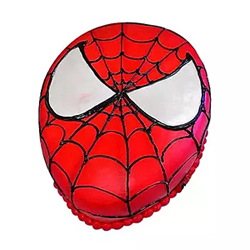 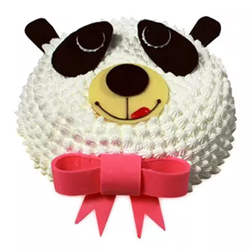 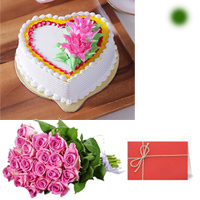 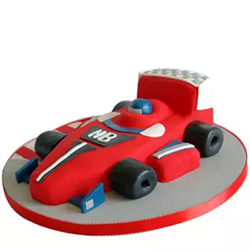 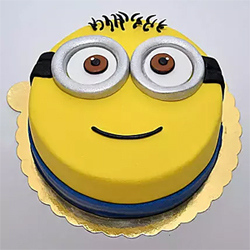 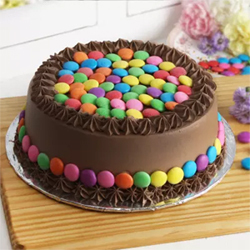 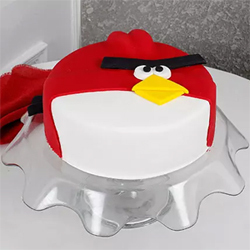 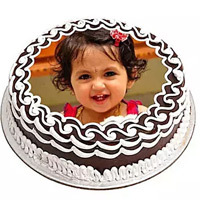 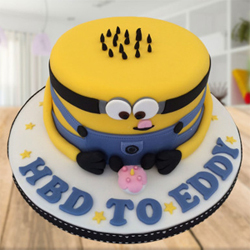 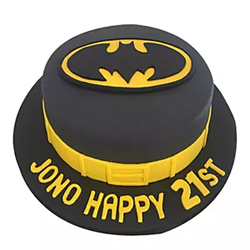 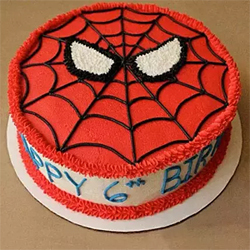 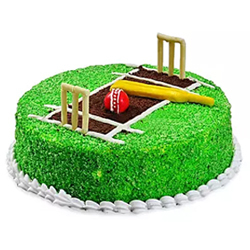 wide range of Cakes collections 100 Cake delivery in Rajahmundry on sale, ranging from Rs.400 to Rs.6500 Cakes delivery in Rajahmundry, Wedding Cakes, Birthday Cakes, Anniversary Cakes, Kids Cakes sweets chocolates toys order online, same day delivery. 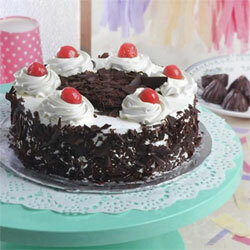 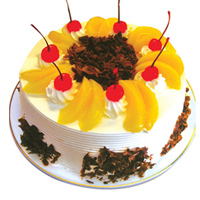 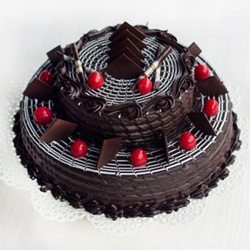 Premium Black forest with fruits. 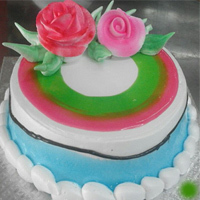 Number Cake - Vanilla - Eggless. 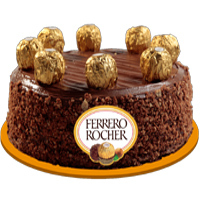 2 Tier Chocolate Truffle Cake 3kg .